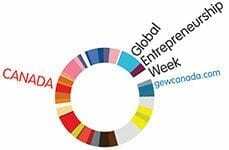 Note: This post is part of a series celebrating Global Entrepreneurship Week, the world’s largest celebration of entrepreneurs who bring ideas to life, drive economic growth and expand human welfare by launching innovative startups. Disruptive innovations revolutionize entire industries, often rapidly. They uproot established players and change the rules of the game. Founded in 2007 by brothers J.P. and Nic Morgan, Morgan Solar is set to be a disruptive company. Their goal: to provide solar energy at a cost comparable to traditional sources of energy generation, namely large hydro and oil. Seven years, 50 employees and over $45 million in capital raised later, they are taking the concentrated photovoltaic (CPV) world by storm. Disruptive innovation is what Morgan Solar does. Much of Morgan Solar’s success can be attributed to thinking outside of the box, questioning the conventional methods of design and manufacturing CPV. Morgan Solar’s CPV system, the Sun Simba, forgoes traditional methods of concentration, including complex and bulky lenses and mirrors. Instead, it relies on the company’s invention: the light-guide solar optic (LGSO). This one-centimetre-thick LGSO is an inexpensive plastic optic engineered to concentrate the sun’s rays onto a tiny photovoltaic (PV) cell, dramatically reducing the number and cost of components for CPV. The resulting system achieves double the efficiency at competitive costs to silicon PV modules. Compared to other CPV systems, it is thinner, less complex, less expensive and more reliable. Great design didn’t stop there. When the Morgan Solar team wasn’t able to find a tracker that satisfied their price and functionality requirements, they designed their own, the Savanna PV Tracker. Conventional tracking systems require heavy construction machinery, large concrete foundations and extensive civil works. The Savanna, on the other hand, is lower in cost and is engineered for simple and rapid installation, requiring only hand tools to set up. 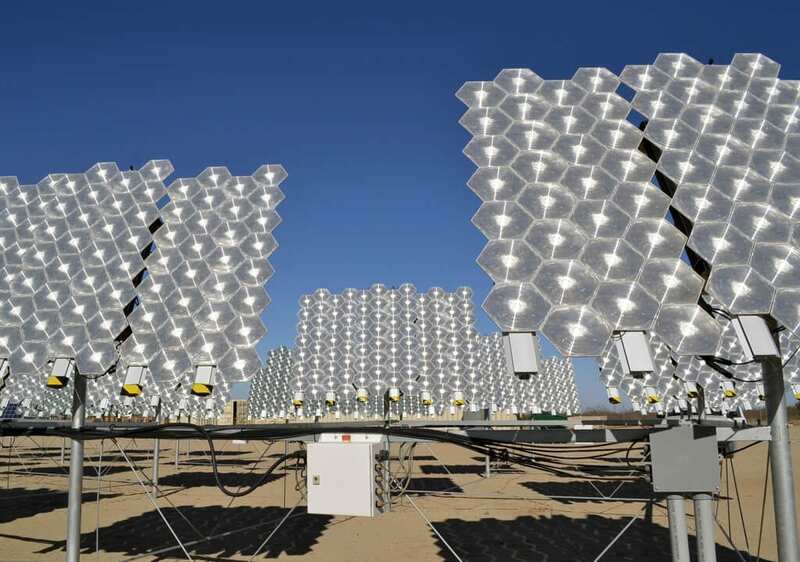 This dual-axis tracker follows the sun’s path with high precision, increasing the power production of the CPV system by 25 to 40%, depending on climate and latitude. Designing their products to be built from readily available materials and off-the-shelf manufacturing processes, and borrowing machinery and manufacturing expertise from other industries, including the auto sector, has allowed Morgan Solar to keep production costs low. Using readily available manufacturing processes and equipment allows Morgan Solar to rapidly ramp up production to meet customer demand without the need for specialized machinery and parts, resulting in shortened lead times and low manufacturing capital expenditure costs. Morgan Solar’s attention to design and manufacturing dramatically reduces the company’s production and installation costs, generating high returns on investments. This was likely a key factor in EnerTech Holding Company‘s decision to partner with Morgan Solar and expand into Kuwait and the Gulf Cooperation Council (GCC) region. 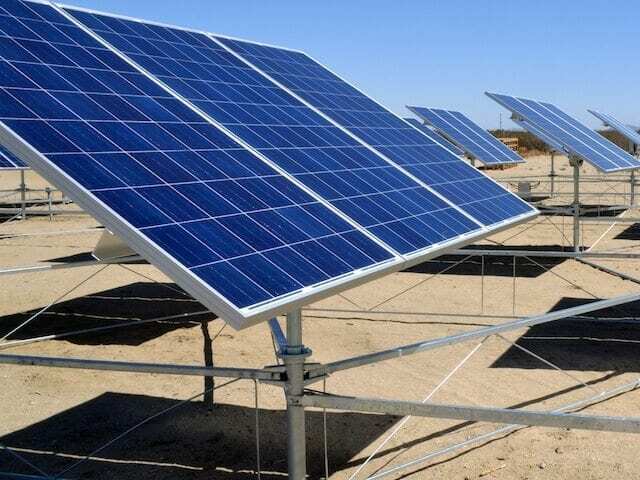 The potential for CPV technologies is huge in the Gulf States region, which will experience rapid growth with more than 40 gigawatts of solar energy projects being installed over the next few years. EnerTech’s strategic investment and partnership with Morgan Solar brings regional expertise and relationships to this game-changing technology, allowing for rapid deployment of their systems throughout Kuwait and the GCC. The pieces are in place for Morgan Solar to scale operations, and their disruptive technology is sure to change the CPV landscape for years to come.